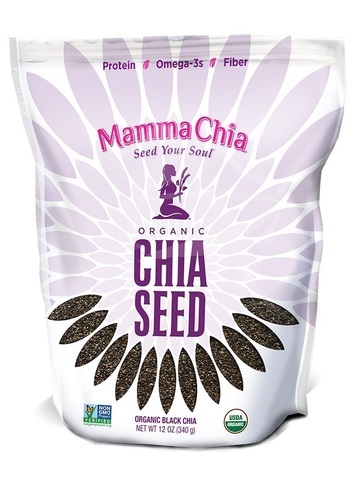 Mamma Chia offers only the highest quality, USDA Certified Organic, Non-GMO Verified black chia seeds, packed with essential Omega-3, complete protein and fiber! Organic black chia seeds are a wonderful, nutrient dense addition to salads, smoothies, baked goods and so many more tasty recipes! Aesthetically pleasing, these seeds act as a beautiful garnish on top of soup or a veggie side dish. 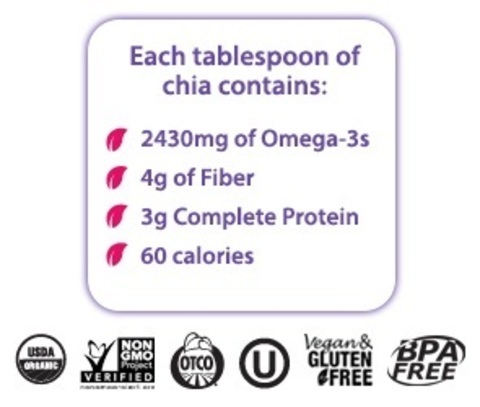 Chia seeds are rich in vitamins and minerals, and they also boast a rich history. 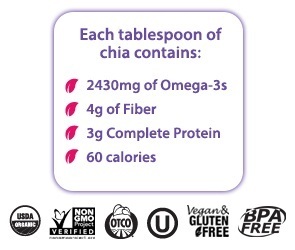 The ancient Aztec and Maya civilizations prized the chia seed as a vital source of nutrition. The Aztecs first used chia more than 5,000 years ago. By 2000 B.C., chia had become an integral part of many Central American diets, including the Teotihuacan, Toltec and Aztec societies. Chia seeds were used extensively by the native Central and South Americans. But up until a few years ago, it was difficult to find chia seeds for sale. Today, thanks in part to Mamma Chia, everyone can enjoy one of nature’s most wondrous, well-rounded foods. 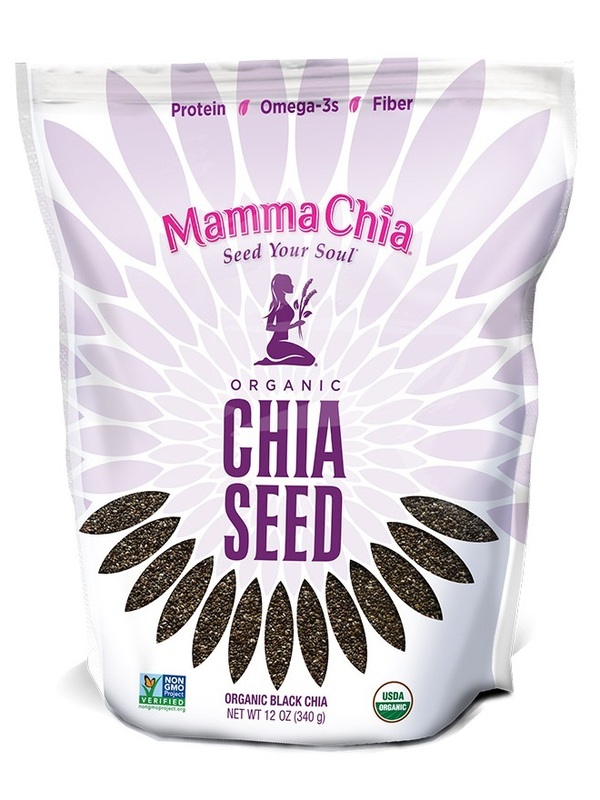 On our website and in your store, Mamma Chia is proud to offer our entire line of products powered by chia.